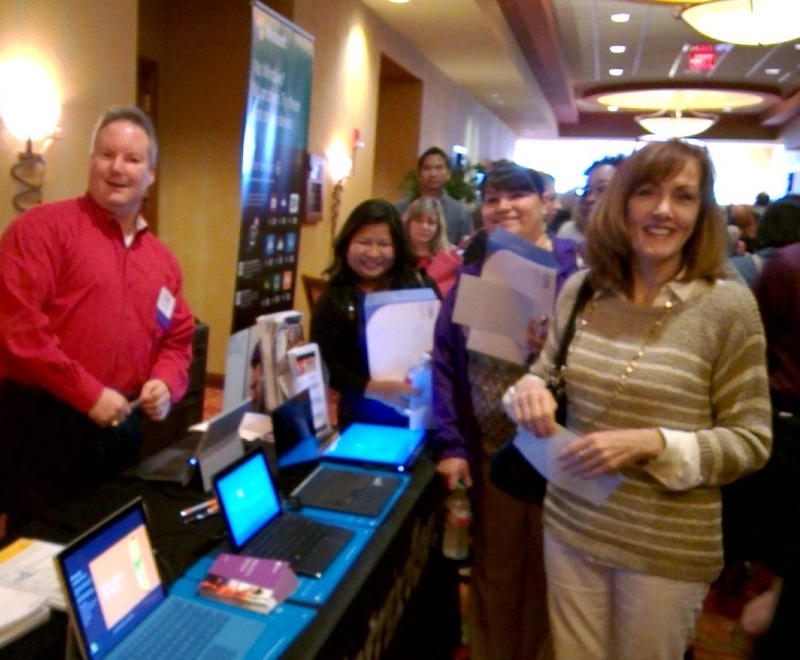 The turnout for the OSCPA 2015 Governmental Accounting & Auditing Conference on May 11-12 at the Embassy Suites Hotel in Norman was over 750 attendees with Matrixforce as a major sponsor for Microsoft Cloud Services. During the region’s largest auditing event of 16 hours of recommended CPE and Yellow Book credit, dozens of attendees also took advantage of a special opportunity. Matrixforce specialists provided hands-on cloud demonstrations, personalized cost evaluations, and security comparisons for Office 365, Azure, and Intune. Attendees walked away with specific examples to save their organization money and an opportunity to participate in Experience the Possible for an additional 4 hours of CPE credit in June. 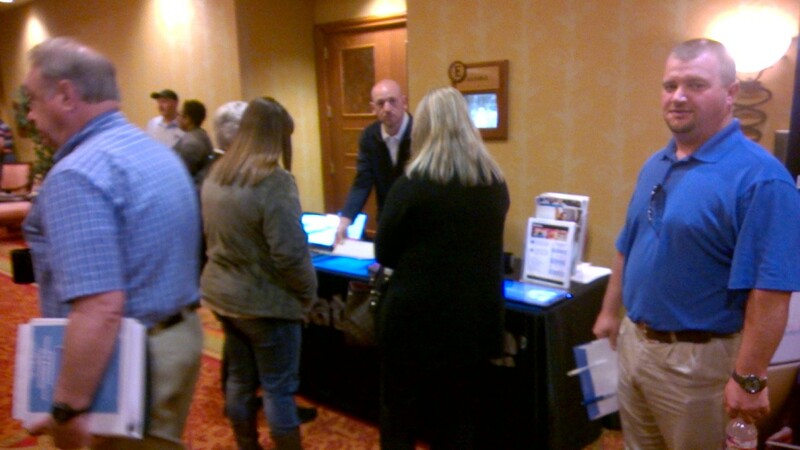 Attendees also leveraged the expertise of Chuck Majors from the Microsoft Store showcasing the latest devices. Most patrons didn’t realize there were new Surface 3 models or the built-in capabilities to work or play any where. Until December 31, 2015, various discounts are available for students, faculty, and military personnel. From OneDrive to encrypted e-mail and even Yammer, no question was left unanswered with real examples using live data. In addition, each visitor to the Matrixforce booth also received exclusive giveaways. Couldn’t make it to Norman? Webcasts are back again this year! Now you can experience the GAA Conference from the comfort of your own desk and still earn up to 16 hours of recommended CPE credit. Webcast registration is available online: Sign up today! We would like to say a special thanks to Curt Witt for the opportunity to yet again represent Microsoft.